Welcome to Durham Highway Fire and Rescue. 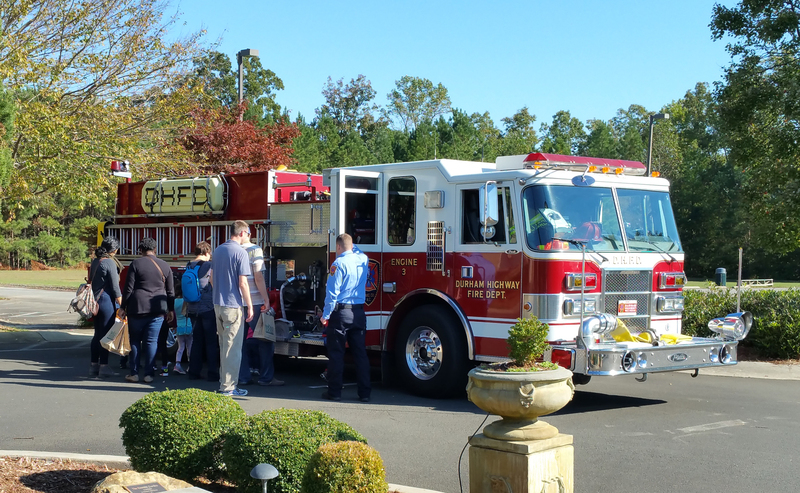 We are a full service fire and rescue department located in Northern Wake County in Raleigh, NC. 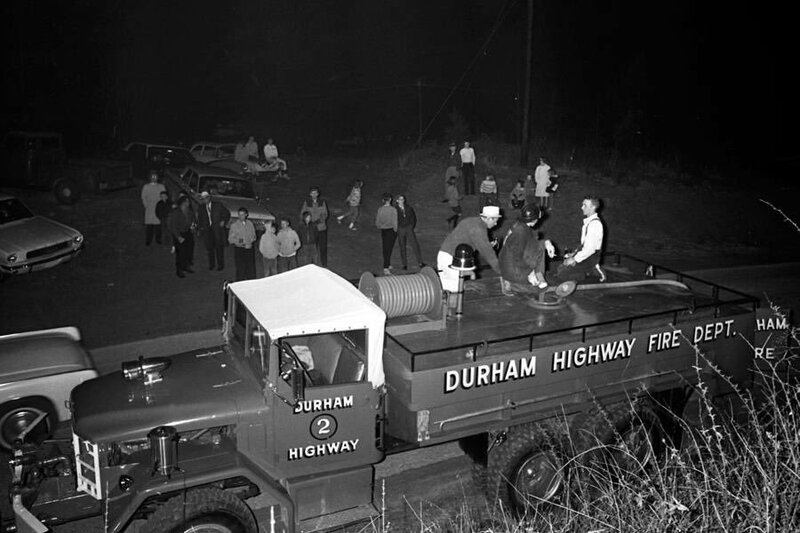 Serving since 1964, Durham Highway Fire and Rescue responds to emergency calls including fires, vehicle accidents, and medical calls. We are a combination fire department staffed with 3 shifts of full-time, career firefighters (North Carolina Firefighter and EMT Certified). Our full time staff works alongside our volunteer firefighters who meet the same training standards in addition to their own full-time job and family commitments. Our department is in constant need of individuals who are willing to volunteer their time and efforts in service to their community. We like to hear from our friends and neighbors in the community. Send us a message and a member of our team will reach out as soon as possible. 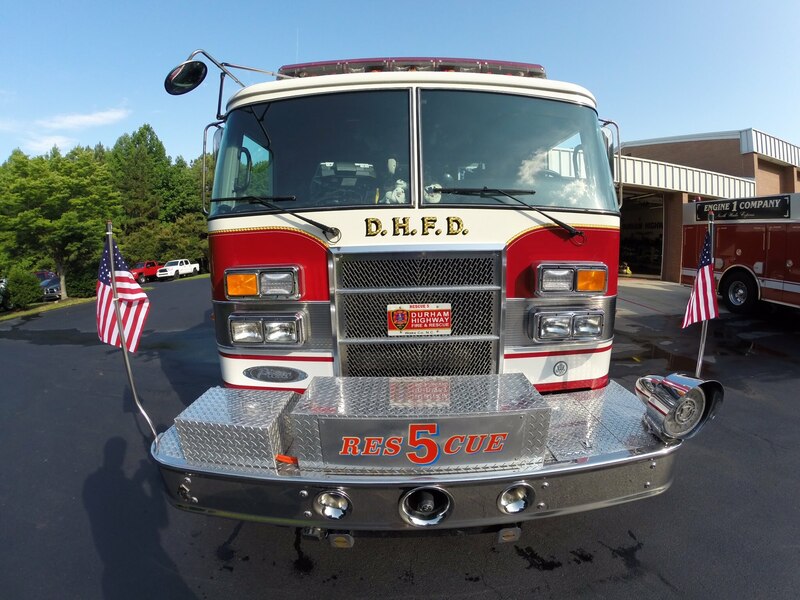 Durham Highway Fire Department has proudly served Wake County for over 50 years. © 2019 Durham Highway Fire Protection Asso., Inc.